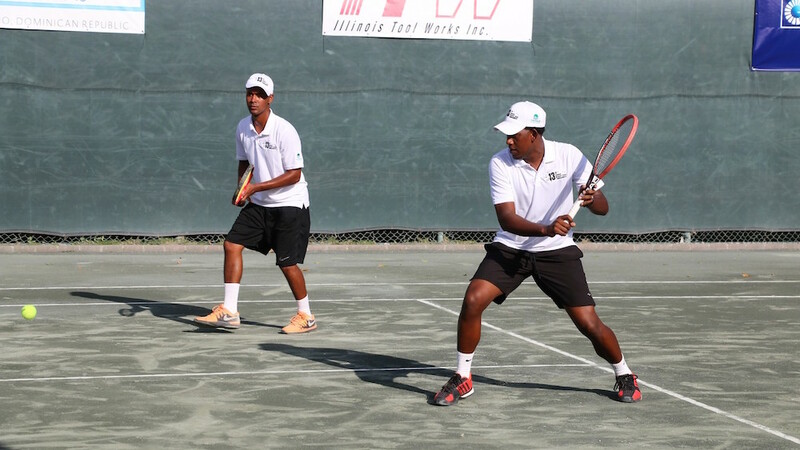 This year the 14th annual McDaniel Tennis Teaching Pro’s Tournament will be played from the 6th to the 10th of March 2019, a tournament between the professional players of both Casa de Campo’s tennis clubs; the La Terraza and La Romana Country Club, which is also the major fundraiser for the Ball Boy’s Scholarship Foundation. Wednesday, March 6th, noon –Sponsors appreciation lunch (by invitation only – for sponsors donating US$150 or more) – read our coverage from last years luncheon here. Wednesday, March 6th, 5 pm – Mixed doubles exhibition at La Terraza Tennis Center followed by the opening cocktail. Donations will go to the Player’s Health Insurance, the Ball Boys Scholarship Fund, and College Scholarships for three former ball boys. Plus, the boys and teaching pro’s receive weekly English lessons! Contribution checks in dollars can be made out to McDaniel Family Foundation, and in pesos to Fundación Familia McDaniel. Any member of the McDaniel Tennis Committee will be very pleased to accept your donation, or you may drop it off at the office at the LRCC. 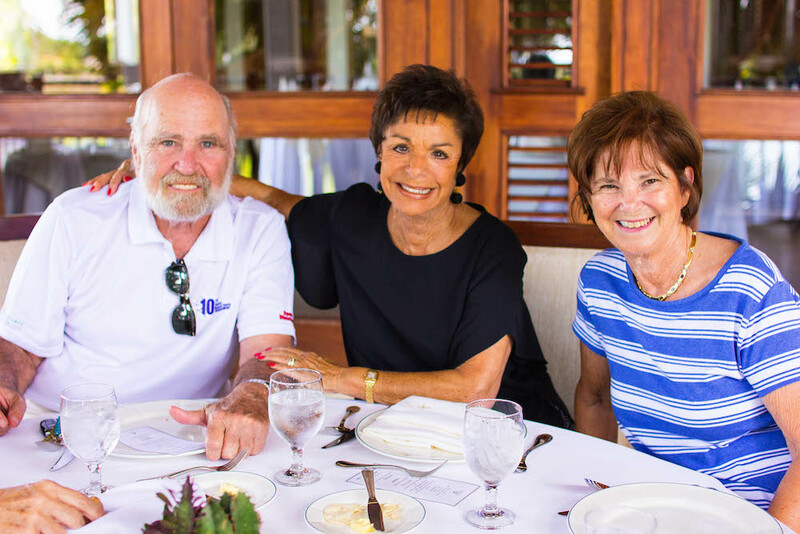 To see and learn more about the foundation, visit their website by clicking here. So if YOU want to help support this cause, individual sponsors are very welcome, with suggested donations between US$150 up to US$5,000. There is also a “Corporate Sponsorship” option. For the different sponsorship options, you can contact Mr. Rick McDaniel at [email protected] / (809) 951-1523, or anyone at the McDaniel Tennis Committee. We encourage you to mark your calendars to support this fun event which raises funds for health insurance and scholarships for the players and ball boys of Casa de Campo. Another weekend of superb tennis in the name of a great cause is in store! We hope to see you all there this March!